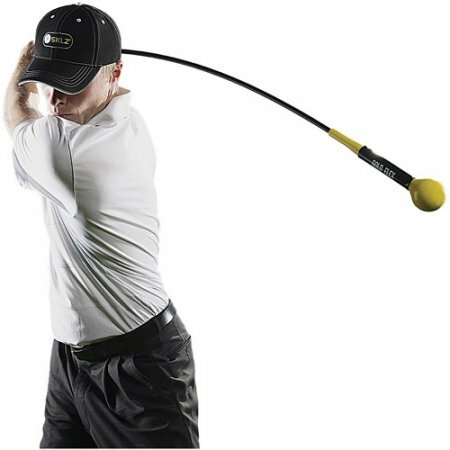 Top 10 Deals for Dad this Father’s Day! – Price.com Blog! Last minute Father’s Day shopping? Not sure what’s on his wish list? Don’t worry, we’ve got you covered with the top 10 Deals for Dad! For the guy who appreciates the finer things in life (i.e. whiskey), this drinking accessory will be a sure hit. 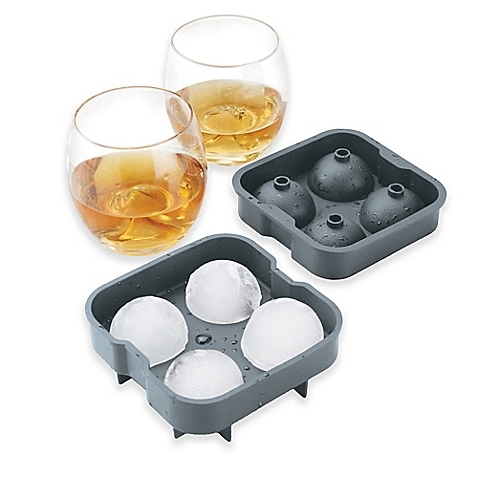 These 2 inch spheres were designed to cool his spirit, without watering it down by offering a convenient sized ice cube — small enough to fit nicely in an old fashioned cocktail glass. 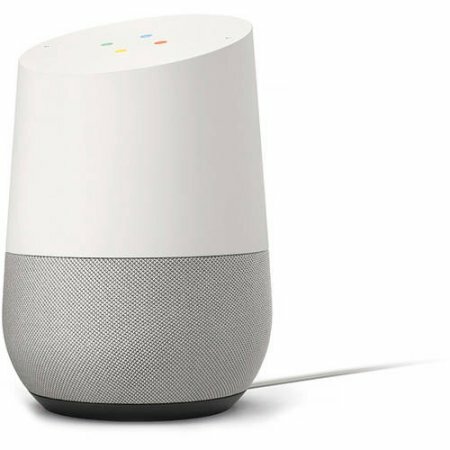 Whether he’s a diehard Apple fan or he’s made the switch to a Google Pixel, there’s no denying the unparalleled cool, sleek edge that only the Google Home offers. This all-purpose speaker answers his questions, plays music and controls a number of smart devices — such as his beloved Chromecast or his Nest. It’s easy to lose track of how much juice is left on your smartphone. 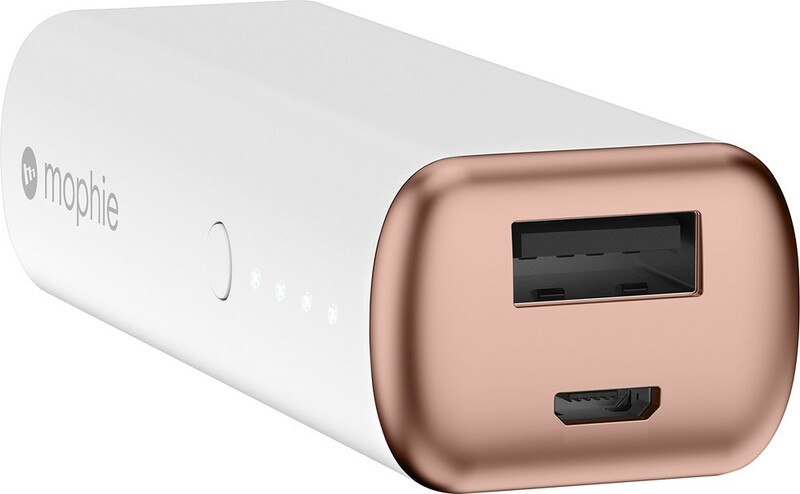 Mophie’s power banks combine style and function, stuffing up to two times the extra battery power inside a sleek design. Built-in cables eliminate the need to carry those annoying USB cords too. 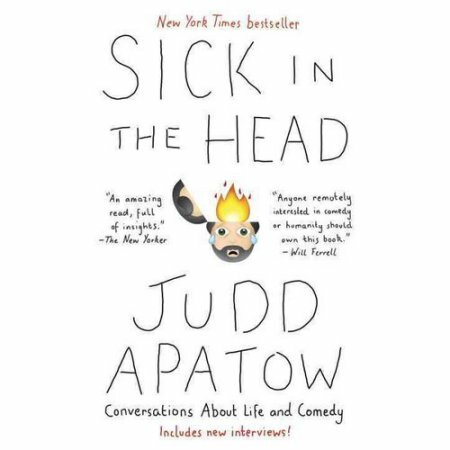 Praised by The New Yorker as, “an amazing read, full of insights and connections both creative and interpersonal,” Sick In The Head is a must read for comedy fans and movie buffs alike. With interviews with everyone from Lena Dunham to Jerry Seinfeld, every comedy-loving dad will appreciate this read. Sometimes, you don’t need to drag a full wallet with you. A thin, slick card case is all you need for a quick trip to the grocery store or a dinner out with mom. Old age or not, we’ve all experienced the chaos of trying to remember where the heck you left your house keys. Enter Tile: the slim little trackers can be attached to wallets, keys, or whatever other items seem to walk out on their own. 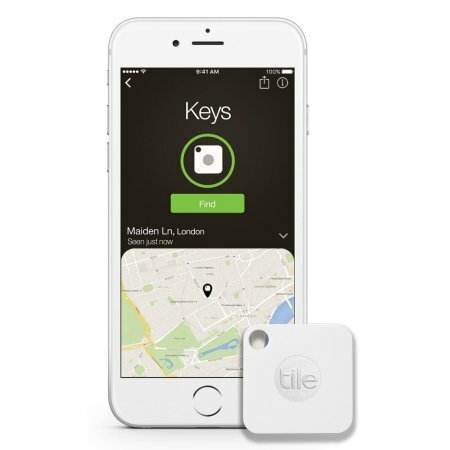 Next time you lose your item, simply open the Tile app and Tile Mate will locate the item. Think outside the box and give him the gift of a good night’s sleep. A great cotton bed set is the greatest gift! 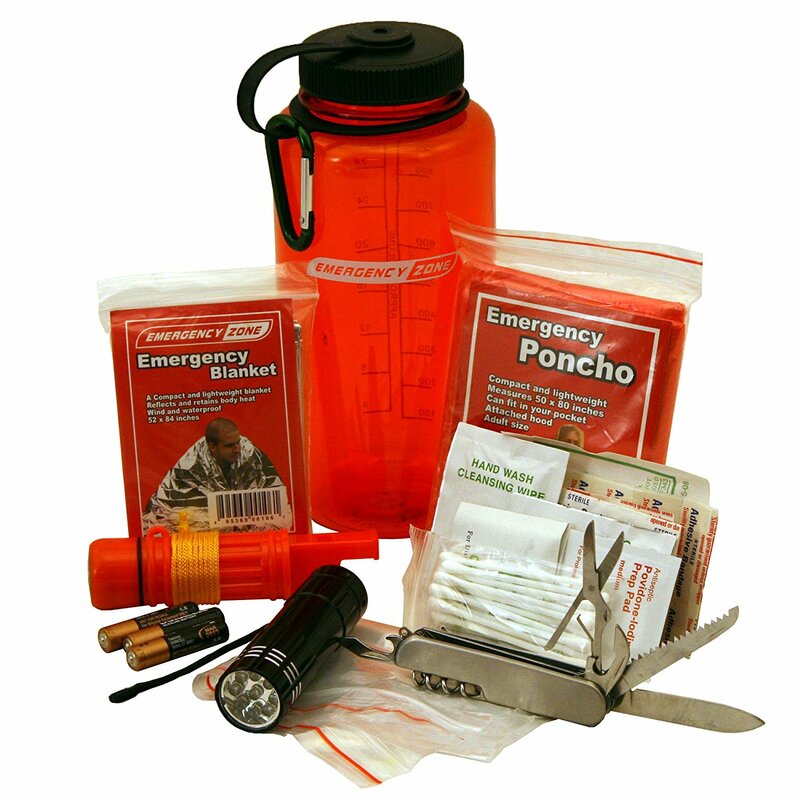 Whether he has a passion for fishing or he prefers to spend his time in the wilderness hiking and camping in the bush, a paracord pod EDC (everyday carry) kit offers a subtle comfort when it comes to successfully trekking through the outdoors. So, he probably already has the best gaming monitor, but does he have a gaming headset in his arsenal? 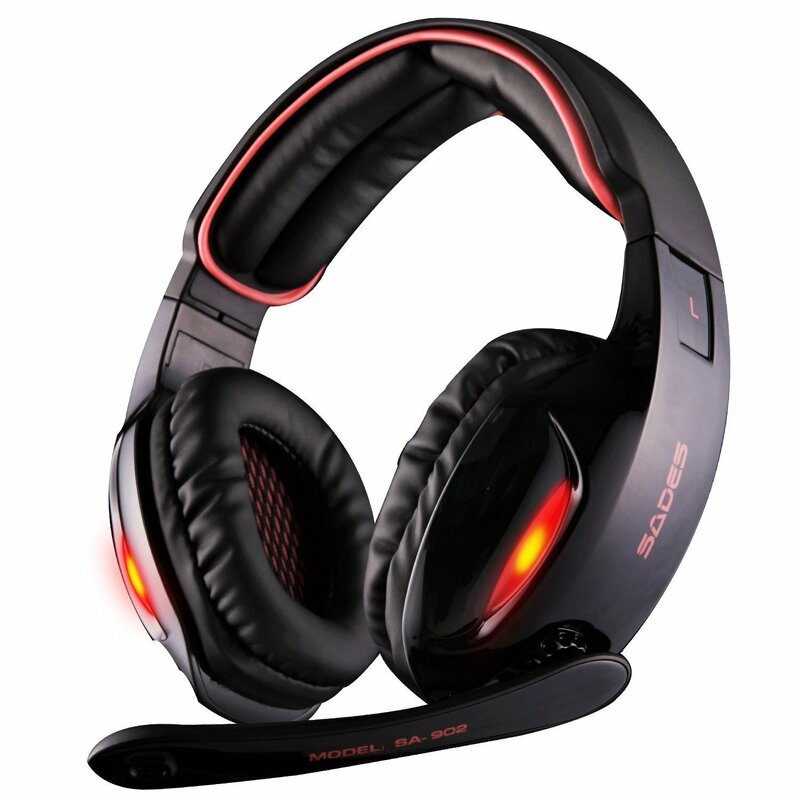 Every gamer knows the importance of a comfortable gaming headset and the surround stereo headset by Sades is no exception. Boasting a flexible microphone and closed earcups, dad will be able to wear the headset for hours without any discomfort. Previous Post:Save Instantly with Price.com Product Search!